The legal outsourcing development model is now following the growth pattern of the development models of BPOs and ITOs. The trend of outsourcing business processes to legal process outsourcing (LPOs) has modified the manner in which this industry works. LPO is no more an alternative; it truly is the necessity of the time. Distinctly fast and instant communication, enhanced security levels and technical improvements have brought around this change. 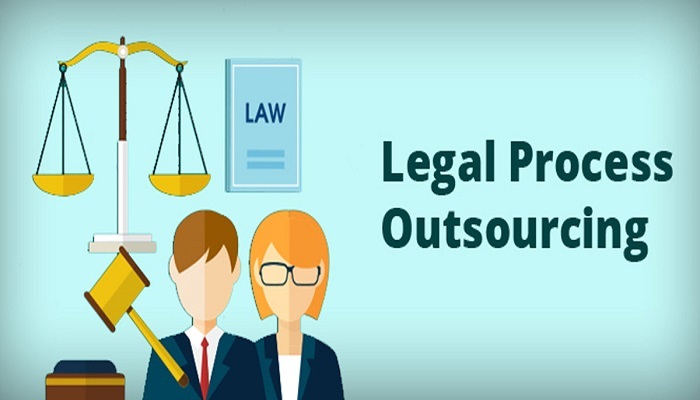 India has turned up as an outsourcing focal point, and businesses around the globe are building essential alliances with India-based companies, for legal process outsourcing services like Litigation support, document review, paralegal services, contract management, legal research services and many more. In what way has the LPO trend impacted the Legal Market? Legal Outsourcing Services offered by the LPOs have supported up to the needs of clients and offered qualitatively, time restricted and exceptionally cost-effective solutions. Legal process outsourcing companies have fully-grown their processes and operations; they have been able to attain confidence of the clients and render them superior legal outsourcing services that barely anybody else can. Consequently, the limitations between Law as an occupation and Law as a business have blurred. Technological innovation has impacted this in an enormous way. The legal industry has swiftly and proficiently acknowledged and adapted to this transformation. LPOs are backed up with the appropriate resources, information and have the benefits of the latest technology and this has made them indispensable. This has motivated them to systematically assist clients in saving a large sum of money invested in overheads and in setting up an in-house division. Apart from the innovative technology, scalable infrastructure likewise enables legal outsourcing companies to handle rising document volumes effortlessly, without negotiating on the targets. This powerful and client-centric strategy has energized the development of LPO’s, it’s clients and as a result the entire legal industry. The legal industry was greatly influenced by the global economic slump, and thus was trying to find ways to diminish costs. Legal process outsourcing was a productive way of minimizing costs and getting the work done in very less time. Originally, there have been lots of trepidations regarding the quality of work LPO’s offered, and companies were hesitant to outsource to. Nonetheless, the situation changed. LPO’s partnered up with companies and efficiently carried out projects for them. In a few months, the industry recognized the quality work and the advantages of employing LPO’s. With all the concerns and fears concerning confidentiality and reliability put to rest, clients are now steadily outsourcing legal services. Having said that, with the transforming scenario, the prerequisites of clients have also changed, which means that only the LPOs that live up to the expectations survived. At Legal Support World, we have clients for whom extended partnerships for business needs, continues to be the primary focus and henceforward they get in touch with us and know more about our services; and assign the project after proper researching.